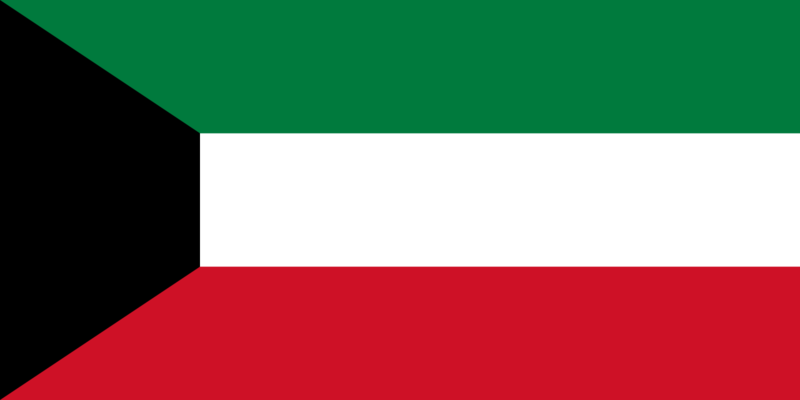 31 jul 2010 18:35 1.200 × 600 (4 kB) Kaiser Torikka I made the green colour darker to match with the CIA world factbook and photos of the flag in Kuwait or abroad. A picture of the Kuwaiti football team was also used as reference. 28 mrt 2007 10:16 1.200 × 600 (309 bytes) Fibonacci Simplified code.